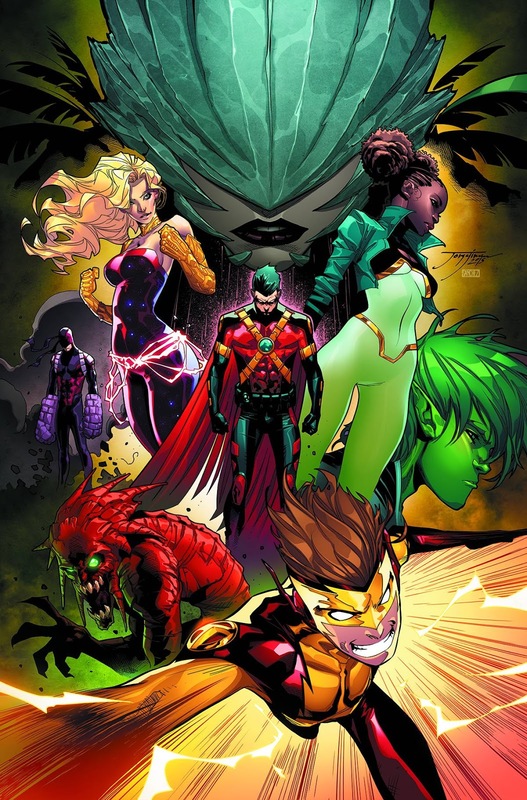 Saga makes the cut, the Teen Titans re-form, and Jem and the Holograms hit the road! SuperQueeros: all that's lesbian, gay, bisexual, transgender, and queer in comics today! 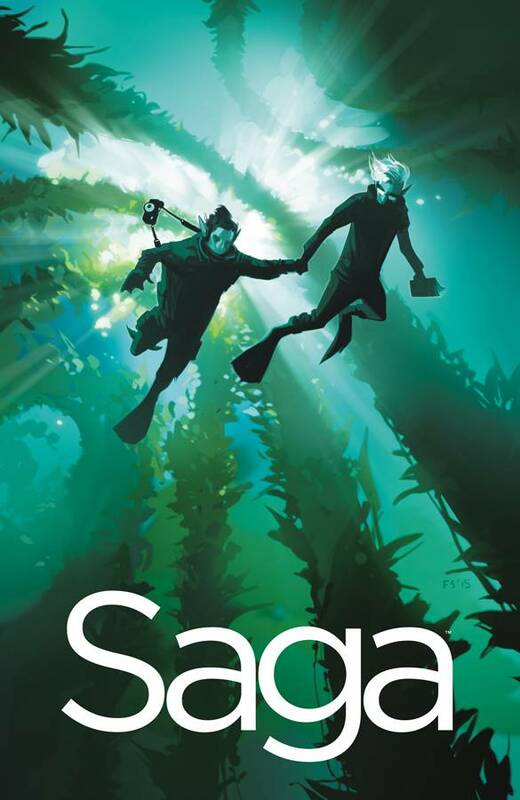 Saga is back on my good side: the intrepid reporters (and queerest of couples) Upsher and Doff have veered back into the narrative! Post-Robin War the team has reunited, just in time to accost Red Robin's stalker! The Hologram's first tour starts up and the team hits a couple of bumps in the road: Synergy is taking a walk on the evil side while new villain Silica threatens the band! Will the 'gram's tour end before it even begins? John Colby as a rodeo clown! Fresh off of Storm's proclamation that X-Haven is open to all mutants, the team gets their first call for help. But this distress signal is coming from... Weirdworld! Deadpool Corner: Deadpool and Cable Split Second #2 is out this week, and, in advance of his movie premiere, the reprints of Deadpool's old solo series continue. Both headliners and team players abound this week! There's a cornucopia of... SuperQueeros: all that's lesbian, gay, bisexual, transgender, and queer in comics today! Ivy gets her own limited series and it starts this week! 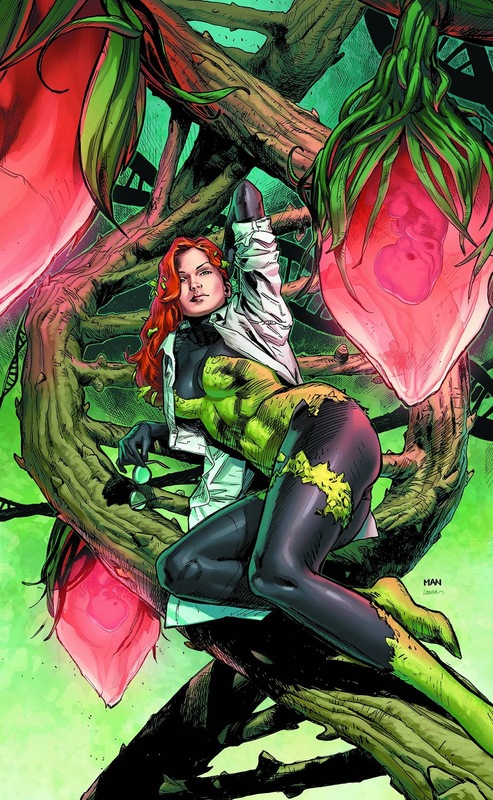 Aiming to use her green thumb for the good of science, Ivy plants herself into the Gotham Botanical Gardens' research division. But when a coworker is buried six feet under, Ivy will need to start digging if she wants to get to the root of the mysterious murder! The 'janes team up with the Bear Woman to take down the selkies! 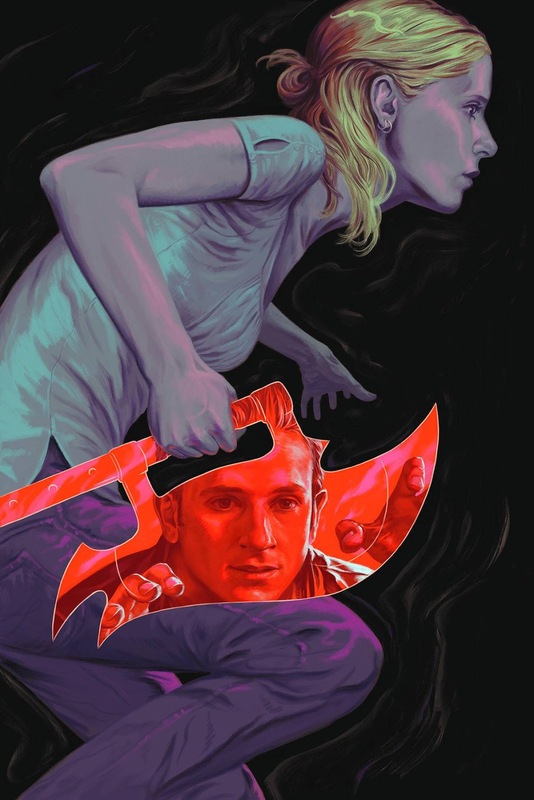 Andrew must betray Buffy and the gang if he wants the goods offered by The Sculptor. Will Andrew return to his villainous ways? As Babs' mind slips away, her friends gather around her. 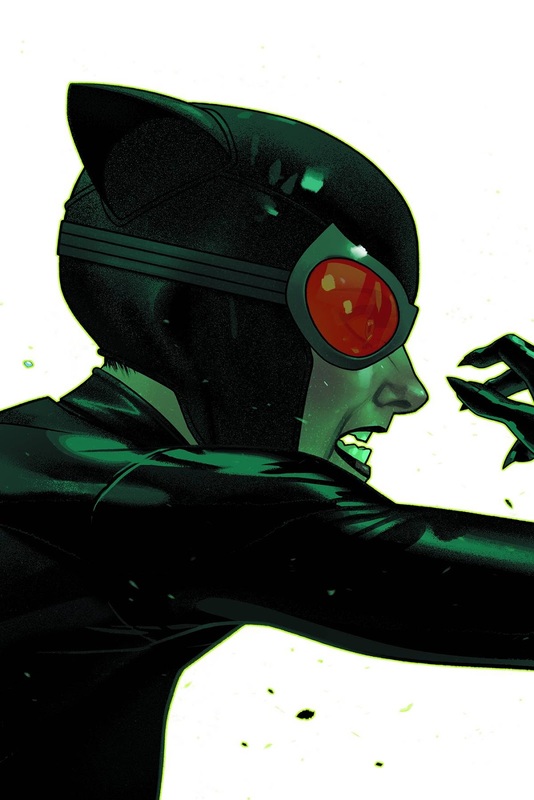 Is this the end of Batgirl? Harley busts her way through Arkham. 'Nuff said! The conflict with the Elder Gods comes to a head! Will Black Alice and the gang be able to save magic in the DCU? Now that Patsy has a business plan, a new gay roommate (and sidekick), and her own solo title, it's time for her to get... rent money! Rachel and Malus face off! Mystique takes the cover and joins the team! Wonder Woman Corner: In Wonder Woman #48, Diana, God of War, must do battle with... a sick toddler! 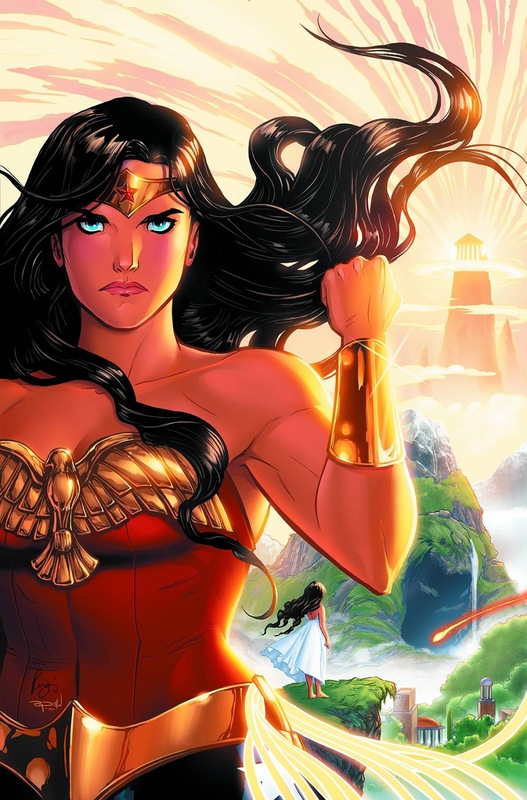 Plus, the nine issue miniseries Legend of Wonder Woman launches with issue #1! Deadpool Corner: Reprints of Deadpool's old solo series issues continue this week with True Believers Groovy, Meaty, and Wedding of Deadpool! Jinkies! There are a ton of comics this week that feature... SuperQueeros: all that's lesbian, gay, bisexual, transgender, and queer in comics today! Now that the revenge of issue one has been summarily had, it's time for our murderous heroins to explore their new reality. Papa Midnite has John's boyfriend hostage, and if he wants to see him again John will have to help Papa Midnite sneak into... a night club! The heroes of Earth 2 continue to evolve with their new home. Who will become the next Dr. Impossible, and where has Hawkgirl been? The conclusion of this story arc concludes with the team breaking back into Belle Reve! For this milestone issue, rick faces betrayal! The X-kids continue their crusade against the Ghosts of Cyclops! 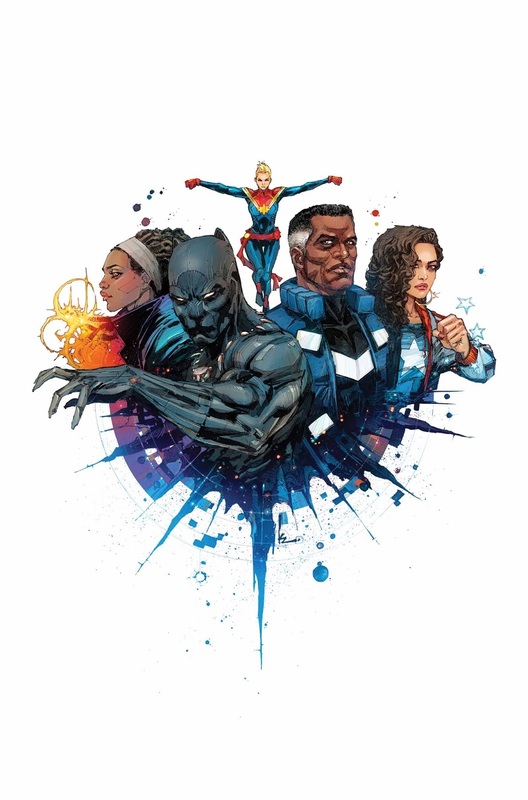 But how are these kids not dying from Terrigen poisoning? For a book that was criticized for starting slowly, EXM has really ratcheted up the drama and the action! This week the team battles Mr. Sinister's Cyclops clone in a room flooded with Terrigen mist while Magik dies in Piotr's arms (again)! The team wraps up the Boston Plant Man Massacre and changes the roster! Welcome to 2016, a year where queer superheroes headline successful solo titles, punch holes in the universe, and follow in their daughters' footsteps! SuperQueeros: all that's lesbian, gay, bisexual, transgender, and queer in comics today! After his successful vampire hunting campaign with Grayson, a.k.a. the most eligible super-spy in the DCU, Midnighter has attracted a job offer from the international espionage organization Spyral. Unfortunately for Midnighter, Spyral is not accustomed to hearing the word, "No." Unfortunately for Spyral, Midnighter is not accustomed to speaking with anything other than his fists. Ms. America Chavez and the Ultimates have done it: they've transformed Galactus from a harbinger of death into a giver of life! But is Galactus on the side of the heroes? Or is a universe without planetary extinction actually a curse more than a blessing? Mystique, M, and Magneto lead a crew of villains and X-Force members to do the dirty work that the Extraordinary X-Men can't do. These are the B.A.M.F.s that fans want and the super-villains mutant-kind needs!